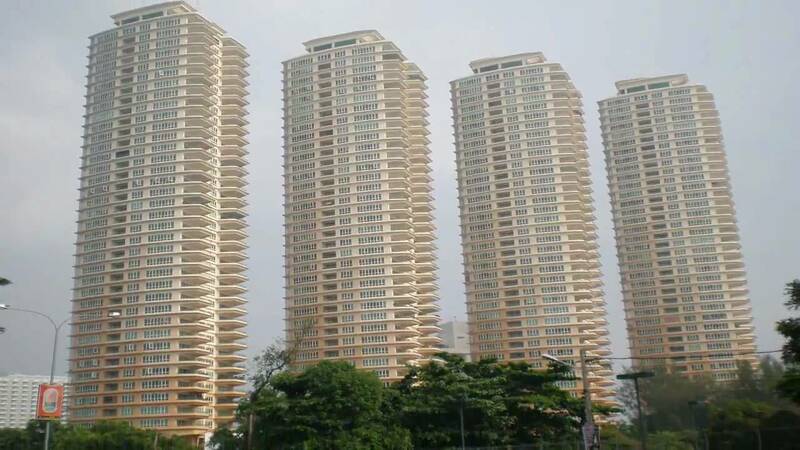 The Cove is a freehold beachfront condominium consisting of 4 towers of 40-storeys each. Each unit is about 6,000sf. It is located along the famous beach area of Tanjung Bungah. Each floor only consists of one unit with its own private lift lobby. The Cove boasts a panaromic view of the sea from its very generously spaced balconies. The Cove includes all the standard facilities including a swimming and wading pool, a gymnasium, sauna, community hall, landscaped garden, tennis court, barbeque pit, café and 24 hours security surveillance. Each unit also comes with 2 covered car park lots.